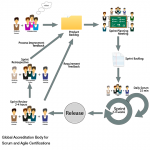 In spite of its popularity, Agile has not been warmly embraced by large organizations. 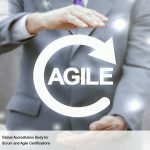 One of the obvious reasons for this is that large organizations do not undertake major changes unless absolutely necessary. 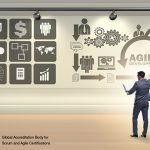 Another reason is related to the fact that Agile is different from traditional project management philosophies from the roots to the leaves. Large organizations are quite orthodox when it comes to their organizational structures and management. 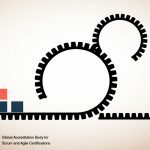 Successful implementation of Agile in a bureaucratic environment is extremely difficult, because one of the core foundations of Agile is continuous process improvement, while moribund bureaucracy stakes its survival on the illusion of process stability. 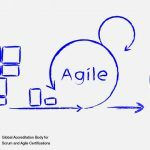 However, big organizations are beginning to be attracted by the importance and success rate of Agile. 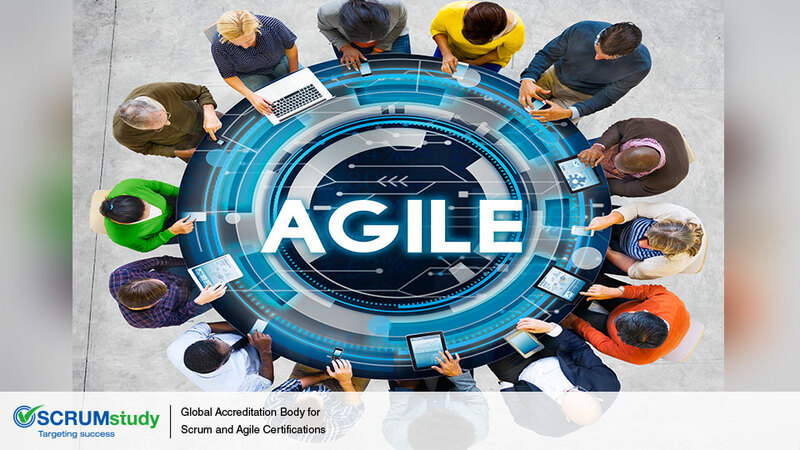 Software conglomerates such as Microsoft, IBM and SAP are successfully implementing Agile for select product development projects.